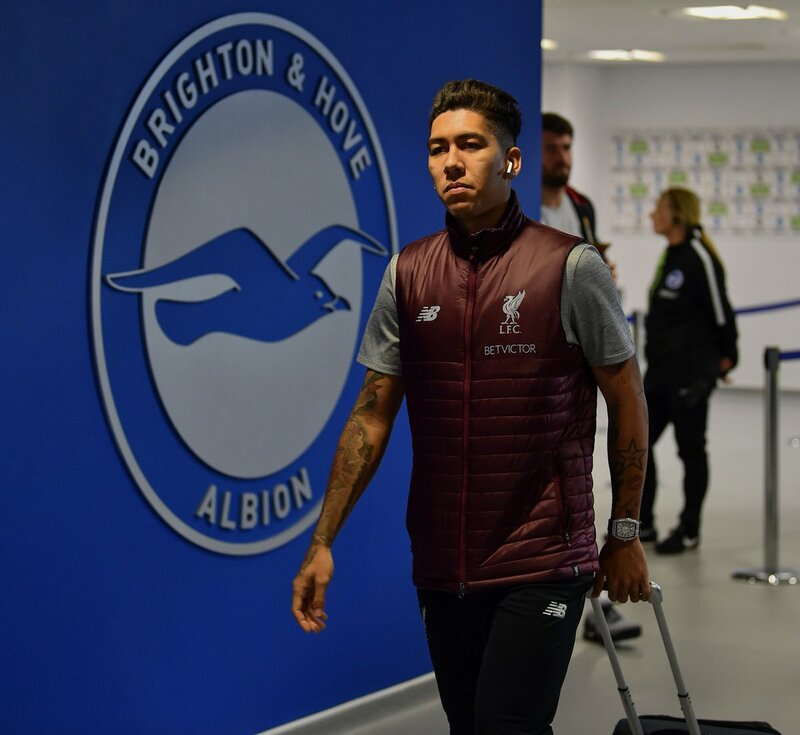 Q. LFC Man of the Match v Brighton? Expected team and a team that should beat Brighton. I expect nothing less than a win! We can't afford to be carrying anyone. When we get a couple of goals up is the time to bring him on I think. He definitely missed his chance to capitalize last match. when people miss a chance they need to wait for another. It might come today as a substitute, it might not. Best line up he could put out imho. Fab at CB. Shaq rather than Milly/Keita - show intent to go and win it. After a couple of defeats, and some ropey early year form in recent years, could REALLY do with 3 points today. Yes they have a decent record at home, but given our starting XI, would still be v hopeful of putting these away. 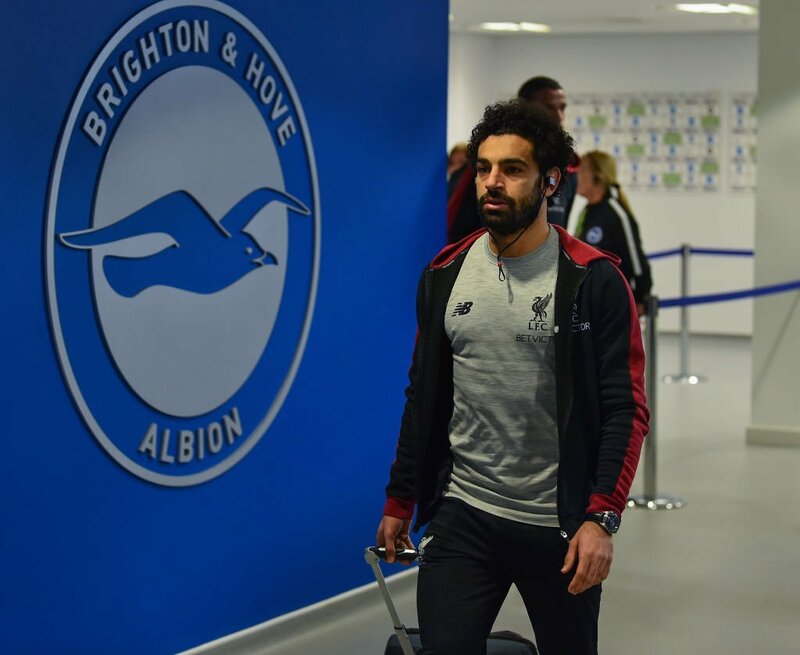 Huge game, an almost must win scenario for the Red men, at Brighton today. Best line up given our injuries. Important game this one after 2 defeats. Time to get it back on in the league and put that Wolves performance behind us. Should win, and hopefully with no more injuries at the back. 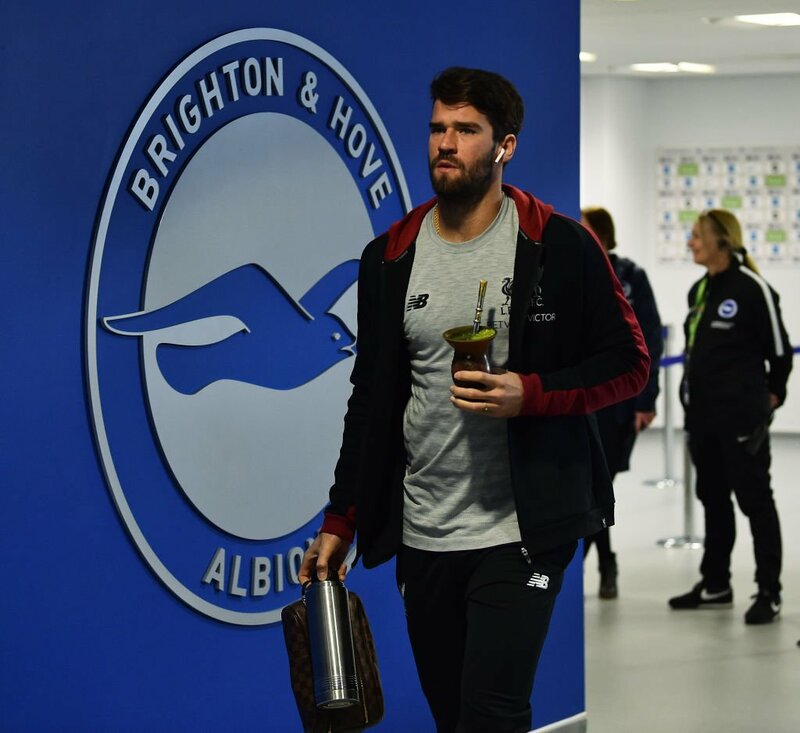 Whats Alisson carrying .....mushy peas ? Lets go 7 points clear so the pressure goes back on to Citeh. As good as we could hope for. Fabinho was the only sensible choice at CB. As annoying as this predicament is it is situations like this that champions are made from. P.S. That bench is extremely weak. Nothing less than a win will do for this one and convincing one I hope. Goal difference could play an important part come may. 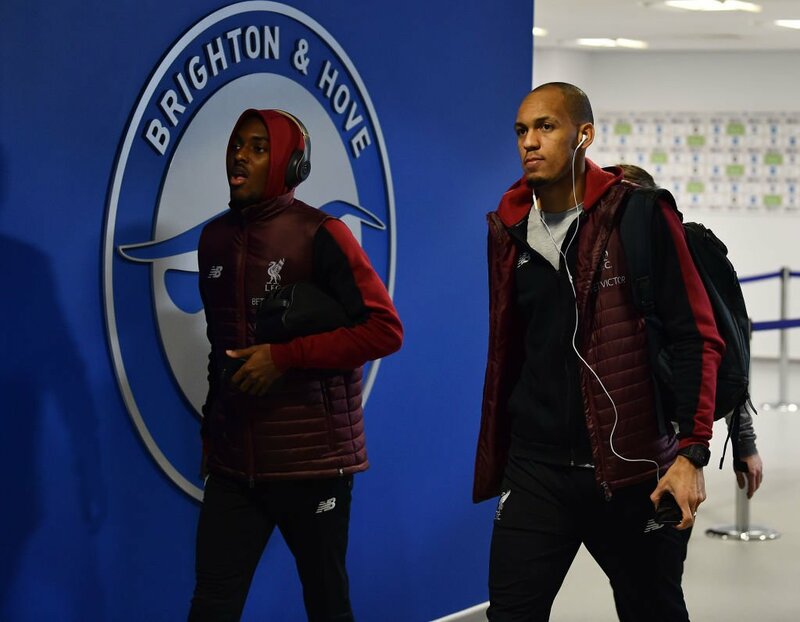 Plenty of protection needed from that midfield 2 for our ad hoc Centre half's, not that Fabinho will get none playing alongside Virgil. Let's just show the rest of the Premier league and those media doubters that we're in it to win it. Come on you Redmen. win will put pressure on rivals, but if we fail to win pressure on us will be gigantic. Working today so it’s 5 live for me. Come on you mighty red men ! Nice early goal to settle everyone's nerves mind particular. Shaq starting means all the answers to this match are on the pitch from the start. is that sarcasm? I can't tell. It’s a drink called Mate..Coffee type drink..South American stylie..
Taa injured in warm up can anyone confirm ? Sh*t, TAA might have a problem, he went down in the warmup. Edit: nevermind, he is okay.